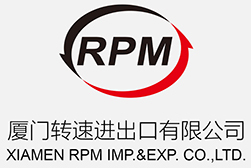 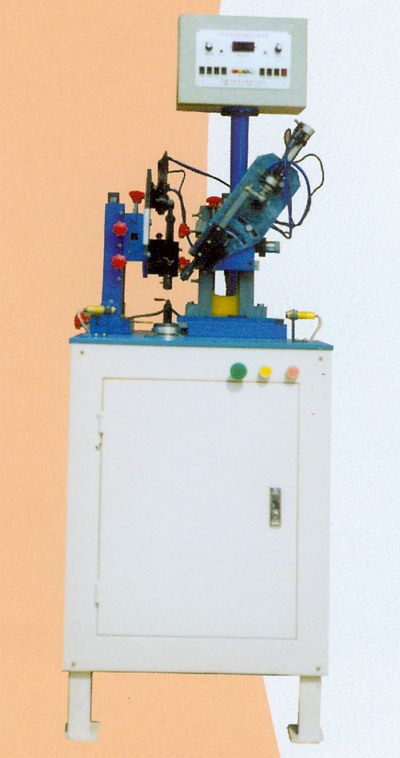 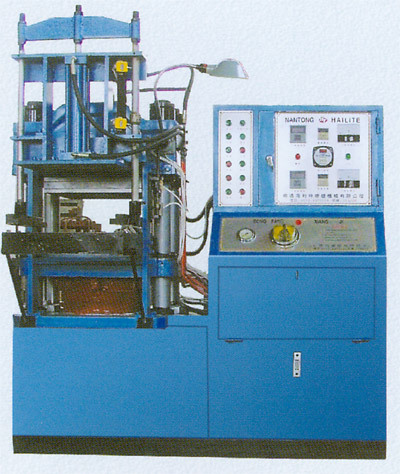 Rimpex Rubber supplies automatic oil seal vulcanizer, automatic oil seal deburring machine, automatic oil seal edge trimmer, automatic slitting shear machine, bar cutter, slitter, strip cutting machine, four columns curing press, vulcanizing press, framework press, plateside press, slabside press, guide rail type vulcanizing press, lead rail type curing press, polytetrafluoroethylene products consecutive pipemaking machine, polytetrafluoroethylene products hydraulic press, rubber fining mixer, rubber mixing machine, rubber mixing mill, rubber refining machine, three cylinders autodrum, automatic molding machine, unipump, combination oil pump. 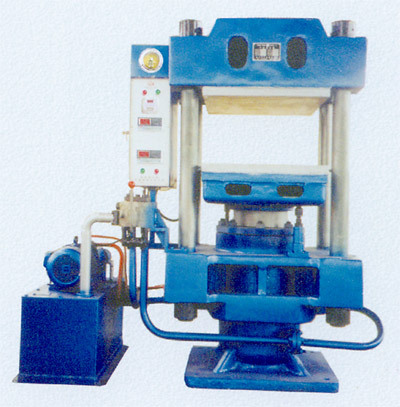 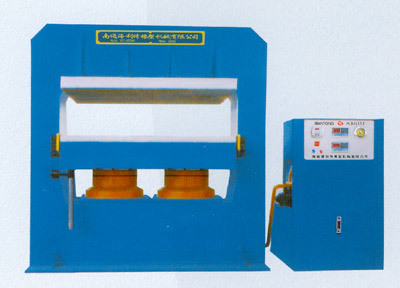 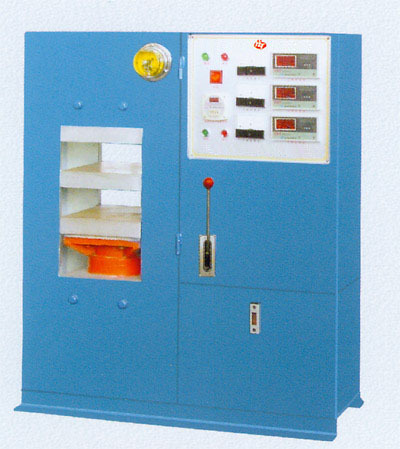 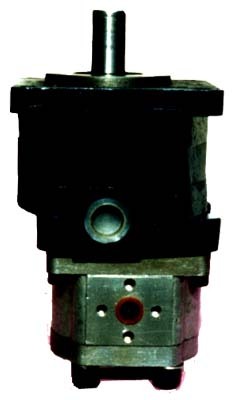 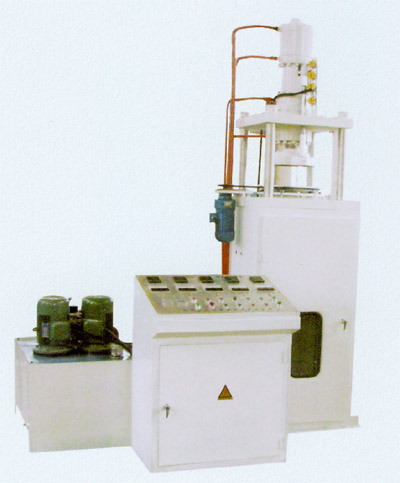 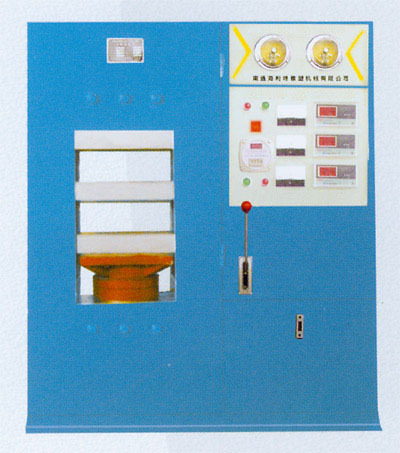 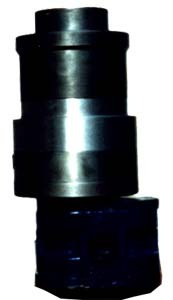 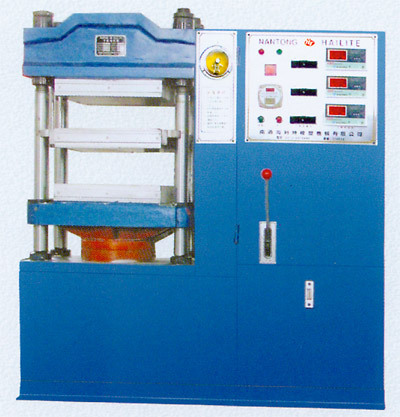 This manufacturer is professional supplier of all kinds of vulcanzing presses with clamping forces ranging from 15T to 3500T. 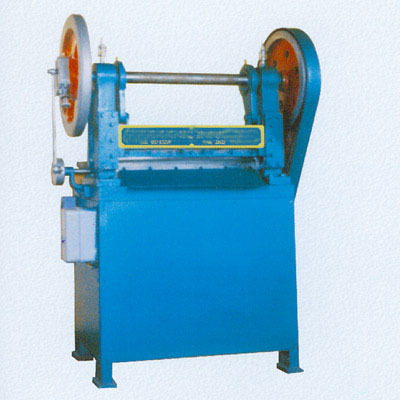 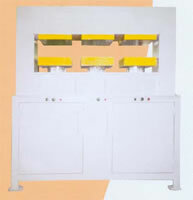 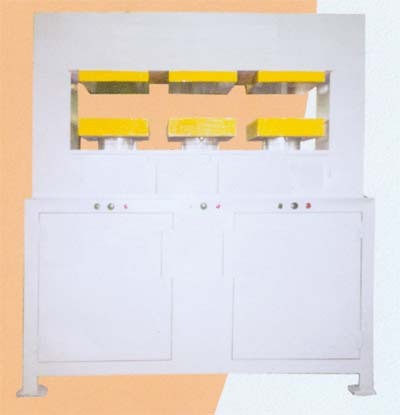 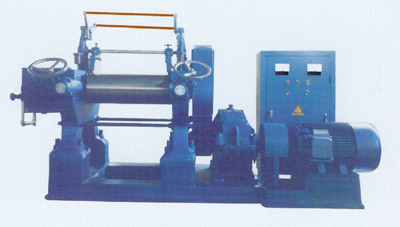 It could supply large scale vulcanizing press, middle size vulcanizing press, small curing press; manual type vulcanizing press, automatic vulcanizing press. 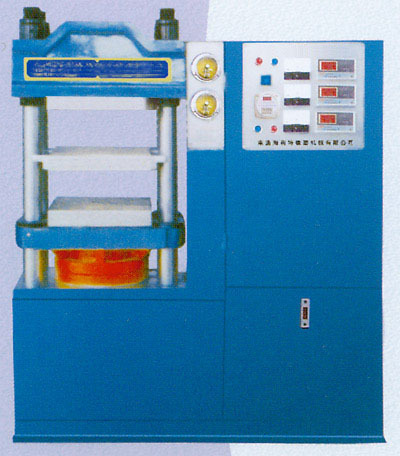 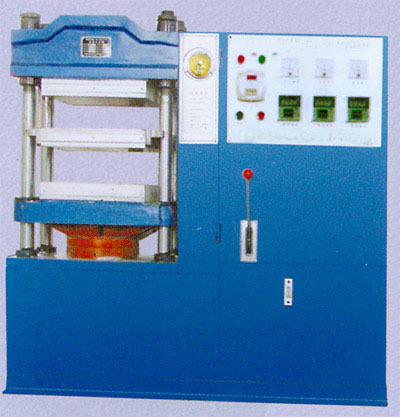 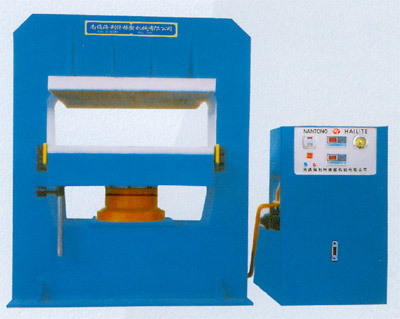 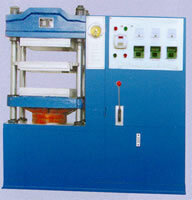 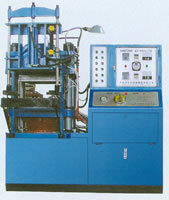 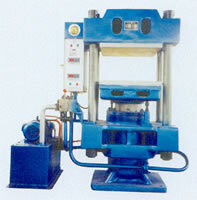 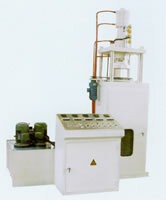 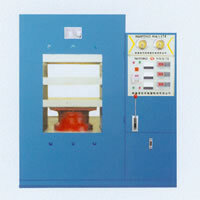 Its 2000T vulcanizing press with super plates and columns spaces is used for curing marine rubber fenders.